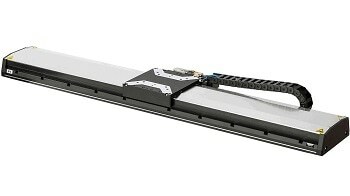 As a technology leader, PI continues to invest in research and development of motion and positioning applications with precision, speed, and stability. 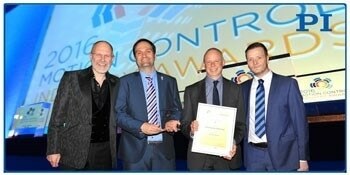 Motion control and nanopositioning application solutions expert PI (Physik Instrumente) UK was named Manufacturer of the year at the 2016 Motion and Control Industry (MCI) Awards at the National Conference Centre, near Birmingham, UK. The ceremony, held in April, recognized both individuals and companies as the best of the best in the motion control industry. The award decision of the MCI judges was based on engineering advancement, professionalism, and technical innovation. Richard Moss, PI UK Marketing Manager said, "As a company we are extremely focused on exceeding customer expectations and this award is testament to our ability to manufacturer reliable and stable products that deliver outstanding customer experiences". I am proud that we have received the award as it properly recognises our commitment to customer service, quality, and product reliability. 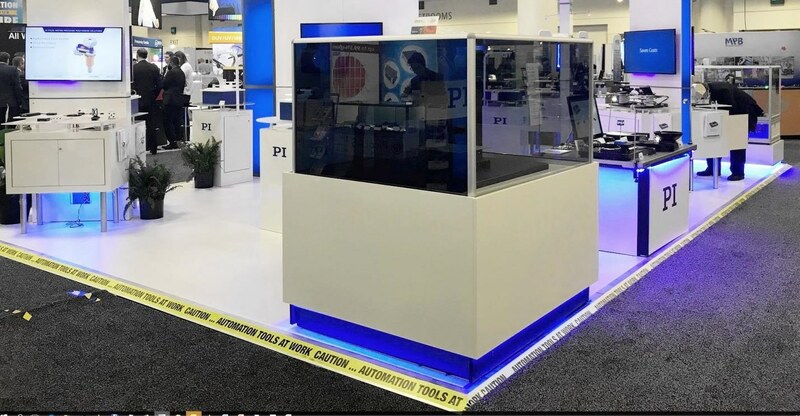 PI is a leading manufacturer of precision motion control equipment, piezo motors, air bearing stages and hexapod parallel-kinematics for semiconductor applications, photonics, bio-nano-technology and medical engineering. PI has been developing and manufacturing standard & custom precision products with piezoceramic and electromagnetic drives for 4 decades. The company has been ISO 9001 certified since 1994 and provides innovative, high-quality solutions for OEM and research. PI is present worldwide with twelve subsidiaries, R&D / engineering on 3 continents and total staff of 850. 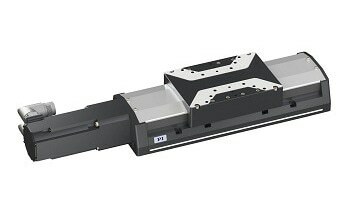 PI has over 4 decades of experience providing in-house engineered precision motion control solutions, and can quickly modify existing product designs or provide a fully customized OEM part to fit the exact requirements of the customer’s application.